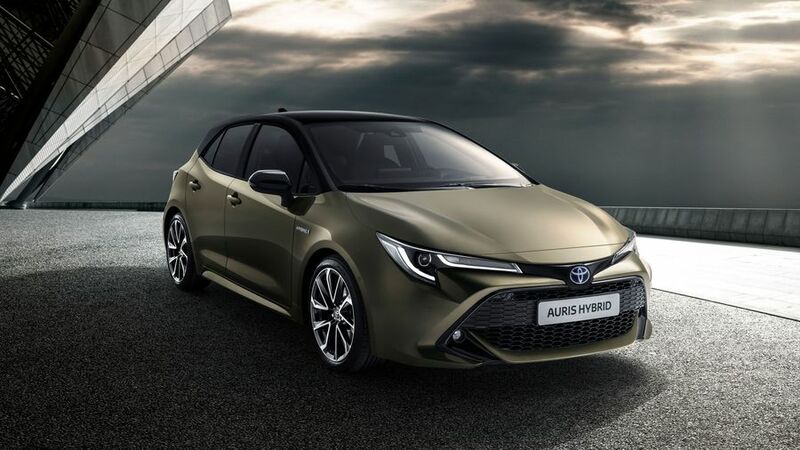 Toyota has shown its all-new Auris at the Geneva Motor Show, with the family hatchback due to be offered with a choice of hybrid engines when it goes on sale later this year. The third generation of Auris will have three engines options in all. A 120 horsepower 1.8-litre hybrid and a 177 horsepower 2.0-litre hybrid will sit alongside a solitary 1.2-litre turbocharged petrol. The lower-powered hybrid is the same as that in the Prius – and, indeed, the current Auris – but the higher powered version aims to add a little more in the way of an ‘energised drive’, according to Toyota. The increase in power, the steering wheel mounted gear-shift paddles and the car’s new mechanical underpinnings should combine to make for a more engaging car to drive than the outgoing version. The styling has been given a revamp, too, although it remains a much more conservative car than the likes of the latest Prius and Toyota’s C-HR SUV. 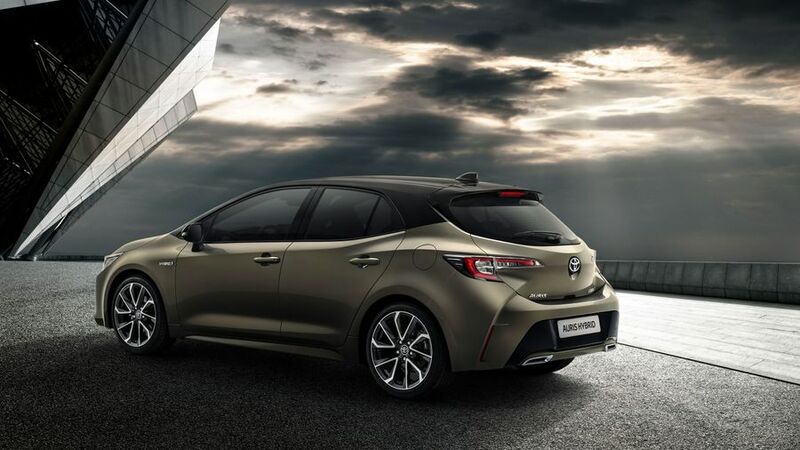 The Auris gets all-new headlights, a large trapezoidal lower grille and is wider overall. The back of the car gets a more raked rear screen, while a spoiler is fitted as standard to every car. You can even opt for a two-tone paint job, with a black finish on the roof and rear pillars. Toyota has confirmed that the new Auris will be built at the firm’s plant in Burnaston in Derbyshire, while the engines will be made in Deeside. It will go on sale later in 2018.